Sign up for the next upcoming ServSafe class! 101 S Meridian Street, Portland, IN 47371. 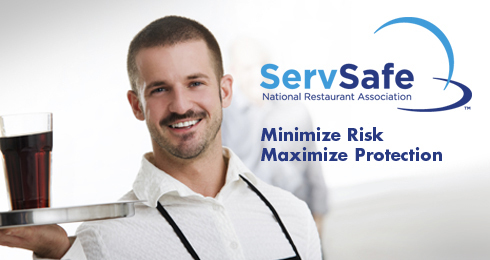 The ServSafe certification course is open to all food service employees. to minimize the risk of food borne illnesses. 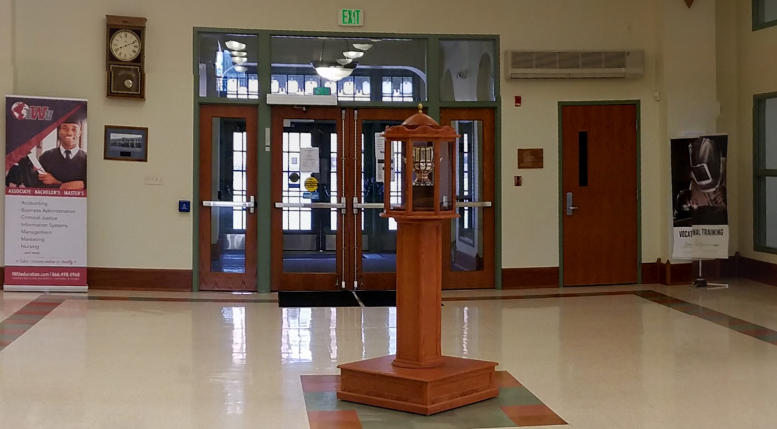 please call the John Jay Center for Learning at: 260.729.5525.